DF11 Facepacks is serving the Football Manager community since 2010. 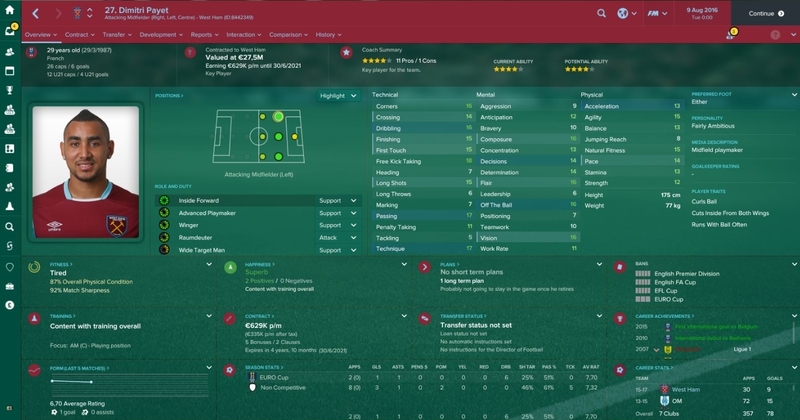 We offer unique large sized faces for usage in the worldwide popular game named 'Football Manager'. The unique faces, quality and authentic design of DF11 do contribute to a even more realistic experience of the game. 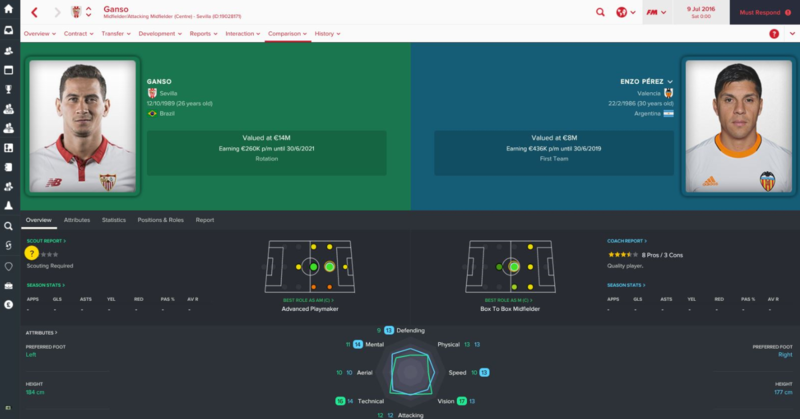 All DF11 downloads, such as the Megapack and Updates, are completely free - for personal use - in Football Manager. The DF11 graphics team will release a new update pack at the start of every month. With this update you can extend and refresh your DF11 Megapack. The DF11 Megapack & Update packs includes over 100.000 faces. Argentina - Primera Division / Australia - A League / Austria - Bundesliga, Erste Liga / Belarus - Premjer Liga, 1e Liga / Belgium - Jupiler Pro, Proximus League / Bosnia - Premjer / Brasil - Serie A, B, C /Chile - Premier Division / China - Superleague / Colombia - Serie A / Croatia - 1.HNL / Czech Republic - Grambinus Liga / Denmark - Superligaen, Nordicbet Ligaen / England - Premier League, Championship, League One, League Two, Conference / Finland - Veikkausliga / France - Ligue 1, Ligue 2, Championnat National, CFA / Germany - 1.Bundesliga, 2.Bundesliga, 3.Liga / Greece - Superleague / Hungary - NBI / Iceland - Urvalsdeild / India - Superleague / Indonesia - Superleague / Ireland - Airtrycity League / Israel - Ligat Winner, Ligat Leumit / Italy - Serie A, Serie B, Serie C /Malaysia - Superleague / Mexico - Liga MX, Ascenso MX / Netherlands - Eredivisie, Jupiler League, Topklasse / Norway - Tippeligaen, Oddsen Ligaen, OBOS Ligaen / Poland - Ekstraklasa / Portugal - Primeira Division, Segunda Liga / Romania - Liga 1, Liga 2 / Russia - Premjer Liga / Scotland - Premier League, Championship / Serbia - Super Liga / Slovakia - Fortuna Liga / Slovenia - 1.SNL / South Africa - Premier League / South Korea - K League, K Challenge / Spain - La Liga, Segunda Division / Sweden - Allsvenskan, Superettan / Switzerland - Superleague / Turkey - Superleague, First League / USA - MLS, NASL / Ukrain - Premjer Liga / Uruguay - Primeira Division / Wales - Premier League . List of Leagues is based on a minimum coverage of 75%. Leagues with a lower coverage are not mentioned in this list. 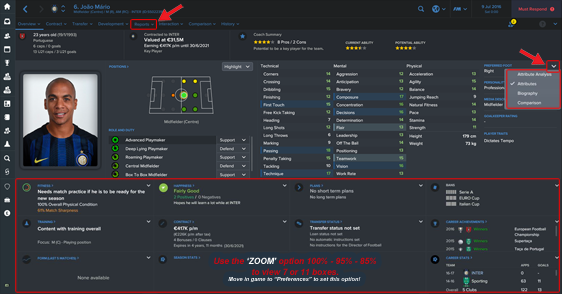 These steps will work for all versions of Football Manager. * You need 'Winrar' to open the files in Windows systems. * You need 'The Unarchiver' for Mac systems. Check for more help the written manual here. *Click the "Clear Cache" button 1x. *Untick the following line: "Use caching to decrease page loading times". *Confirm the changes to reload the skin. Refresh your DF11 Megapack with all available update packs. We strongly recommend to update your Megapack on a regular monthly base. The panels will be available within a few weeks after the full release of FM18. shared with written permission from the original author 'necjeff'. Credits to 'DF11 Graphics team' for their contribution to the development of DF11 Faces in general. lets make normal big action style! If u cant reply normal, then just shut up? We are working on this project for the 3th season, we spent thousands of hours working on this. 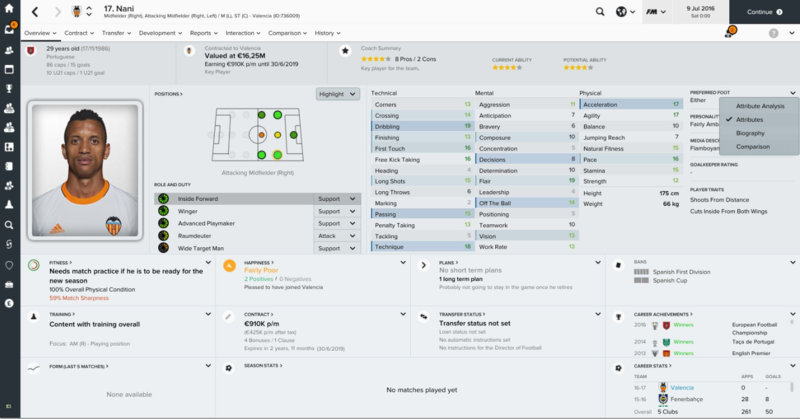 We made 69 complete playable FM leagues with 45.000 faces in total, just for those FM managers who want nice and clean faces in their game. If u want action style, then search better with google and don't complain in this beautifull topic. I think the version of 2012-2013 will be out soon. Man u can spent whole life for it. Can u tell me seriously what difference between cut out stule and yours when it white/gray background?.. I understand if it was some stadium-aside pics or smth like that.. but look at your barca faces.. same as cut out, only difference in dimension. Blah blah blah. U cant accept normal things. M8, the difference is that u here see the teamkits, and the cut outs have only a head. Ok man. sorry for my words, i was just upset that FM already released and nobody making action big faces so i can join the team or download already finished.. Excellent work with the facepacks guys nice one. Must take forever to do. Just one thing though, the West Ham one doesn't seem to work for me. I checked the config file and it all seems ok, just wondered if anyone had any similar issues? Donno if it's the same as your West Ham problem. U could try to replace the old config file with the newest one, and restart your FM. 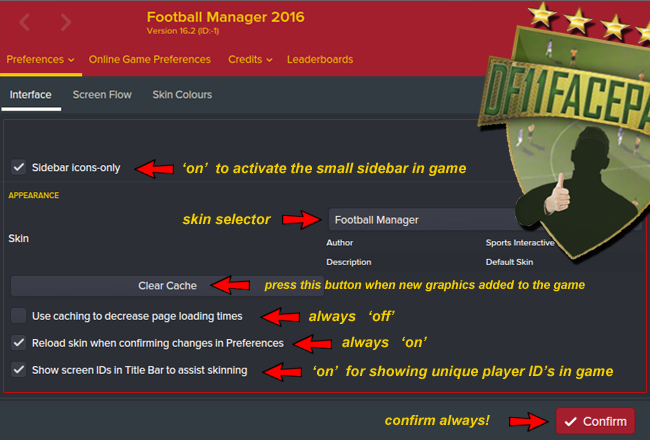 Also take a look at your FM-options and be sure that the "Skin Cache" is OFF and "Always reload skin" is ON. Our faces are ready for FM2013.... are u? Megapack 3 added to the 1st post. Enjoy! Anybody got a link to the panels? 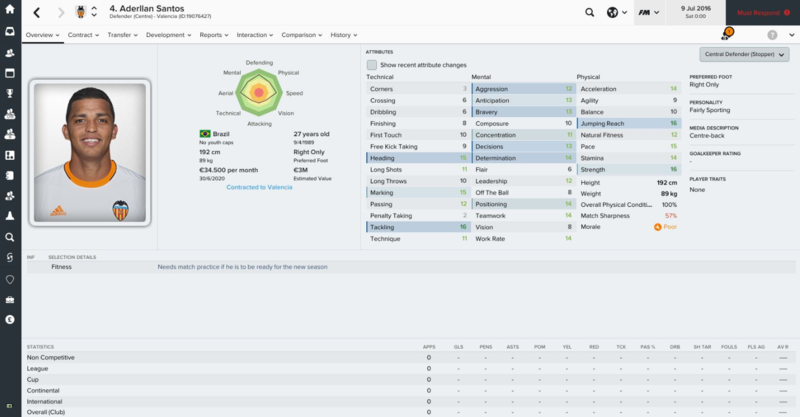 I tested it with FM2012 panels to check the possibilities of FM2013. 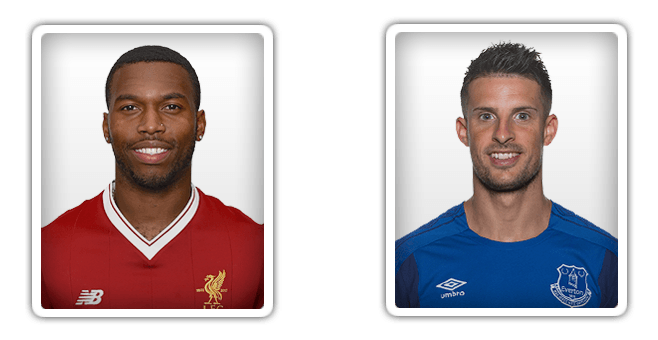 Schotse Premier league is met deze update compleet, dankzij new0rder. Mooi werk! ArthurM heeft de Poolse Ekstraklasa gecompleteerd met de laatste 2 teams. Als laatste heeft necjeff wat ruimte op zijn harde schijf vrij gemaakt, door verschillende teampacks toe te voegen. Every friday you'll find here, a new update with around 700 - 1200 faces from all around the world!